Get $500 in FREE Social Recruiting Job Posts on 100+ sites! Stop by our booth next to Digital Dealer registration to learn more! 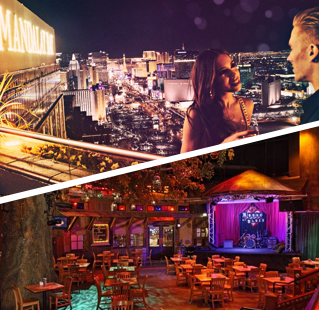 All dealers are invited to join us for a VIP evening at the House of Blues’ Foundation Room. Enjoy the best view of Las Vegas from the private balcony 64 floors above the Strip! 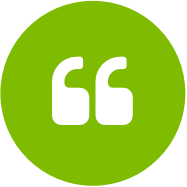 Text your customers requests for feedback and improve your positive reviews. 450,000 users say it works! 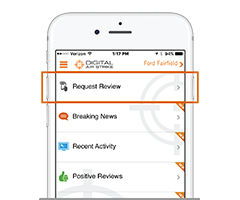 With Digital Air Strike™, we were able to drive 142 reviews in one month by using the Mobile Review Surge technology.